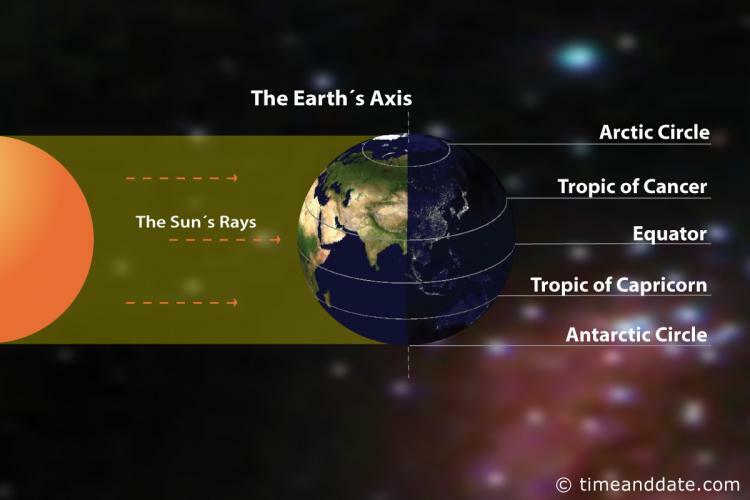 There are two equinoxes every year – in March and September – when the Sun shines directly on the equator and the length of night and day are nearly equal, but not quite. On the equinox, night and day are nearly exactly the same length – 12 hours – all over the world. This is the reason it’s called an “equinox”, derived from Latin, meaning “equal night”. However, in reality equinoxes don’t have exactly 12 hours of daylight. This year, on the day of the March Equinox, the earth will experience a Total Solar Eclipse!! As seen from the Earth, a Total Solar Eclipse is a type of eclipse that occurs when the Moon passes between the Sun and Earth, and the disk of the Sun is fully obscured by the Moon. Sorry, unfortunately this eclipse is not visible in Kailua-Kona. Share your full day in the sun…at Botanical World! !